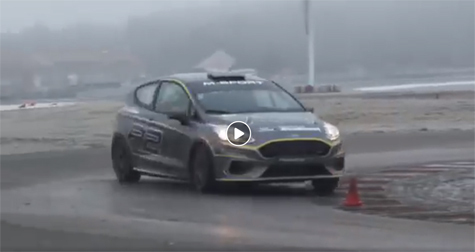 Have a look at what our 2019 Junior drivers are in control of! 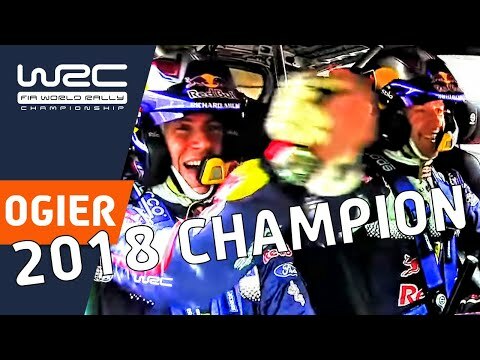 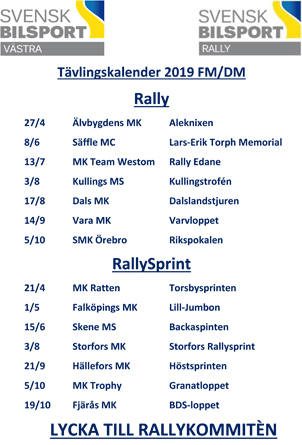 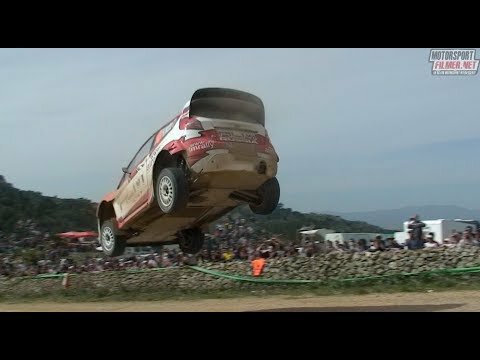 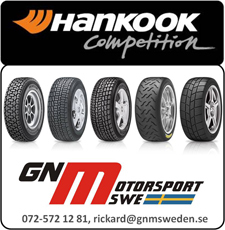 WRC 2018 - 13 Events ONBOARD Ogier! 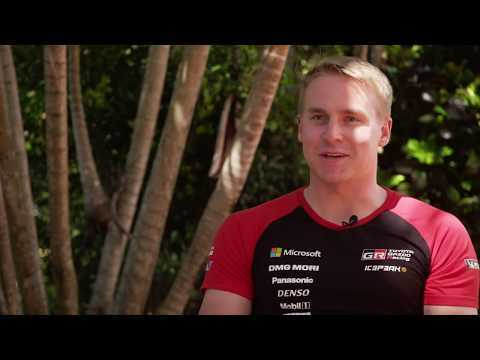 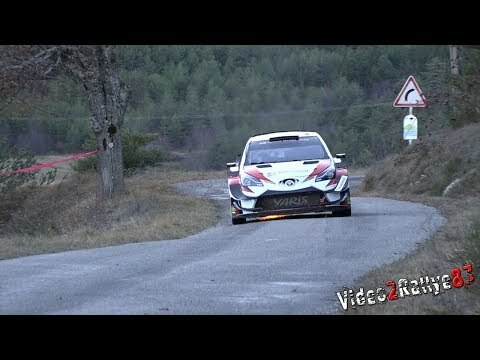 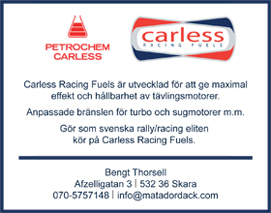 Test Monte Carlo 2019 | Ott Tanak | Toyota Yaris WRC By PapaJulien. 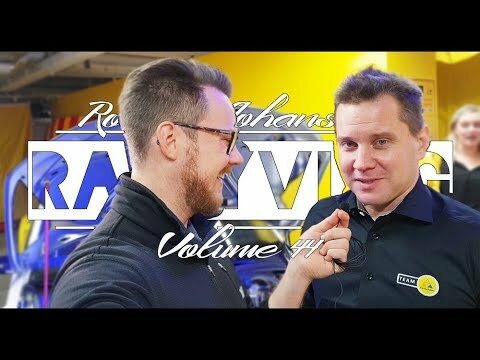 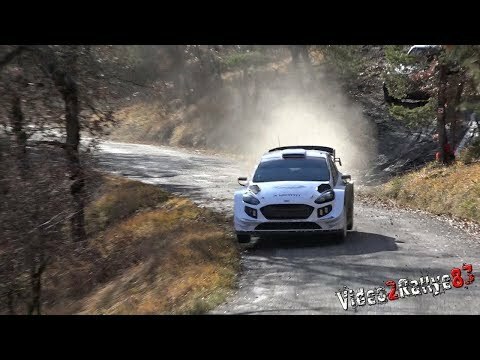 Test Monte Carlo 2019 | Suninen Teemu | Ford Fiesta WRC By PapaJulien.